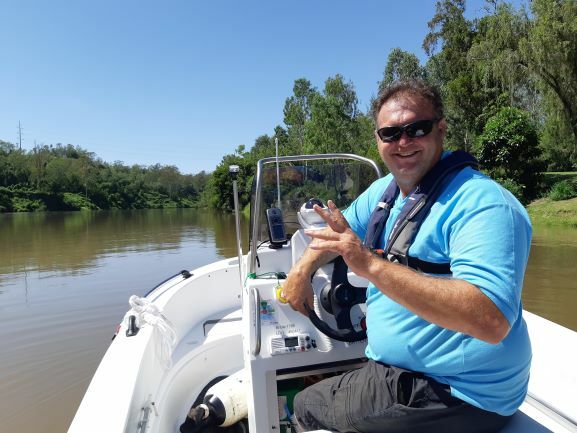 including Karalee, Karana Downs, Blacksoil, Chuwar, Pine Mountain, Fernvale, Lowood, Tivoli, Brassall, North Ipswich, East Ipswich, Coalfalls, Basin Pocket, Dimore, Riverview, Redbank, Booval, Bundamba, Flinders View, Raceview, Woodend, Leichardt, One Mile, Amberley, Yamanto, Deebing Heights, Ripley, Swanbank, Beelbird Park, Camira, Collingwood Park, Goodna, Sprinfield Lakes, Brookwater, Redbank Plains and Augustine Heights. Step 3. Contact your trainer, Bryce on 0417 483909 or email: info@mssct.com.au to arrange a suitable time for your assessment session. 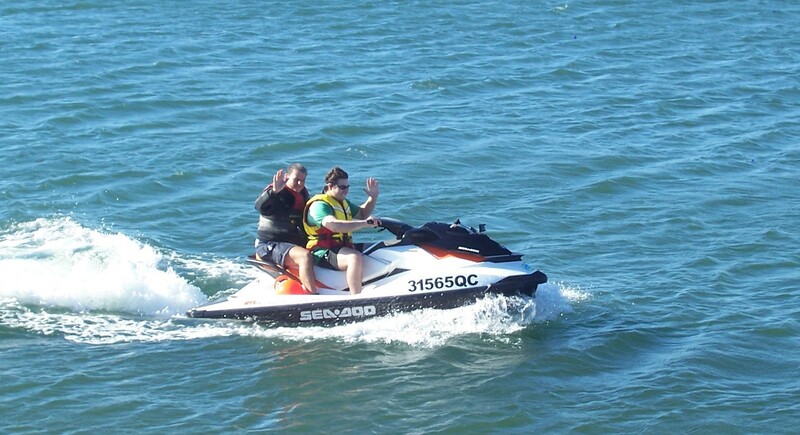 – BE AWARE: If you are doing a jetski licence course you will need to bring a Jetski with you to your assessment session. Step 4. Attend your assessment session at the pre-arranged time at Riverside Park, Settler Way, Karalee, bringing with you your Drivers Licence or Passport for ID purposes and the printed out “Certificate of Completion” of your online course. Step 6. You then are required to attend a Transport and Main Roads customer service center during office hours and present that “Statement of Competency” together with a completed Application for a Recreational Marine Driver Licence and pay the prescribed fee which is at present set at $110.40 per licence. 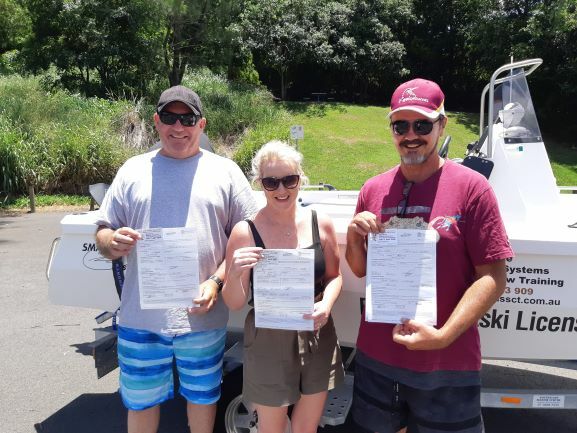 NOTE: You will then be issued with a Recreational Marine Driver Licence or Personal Watercraft Licence or both which will then be recorded on the back of your Queensland Drivers Licence which is for life, at this time and no indication of change. 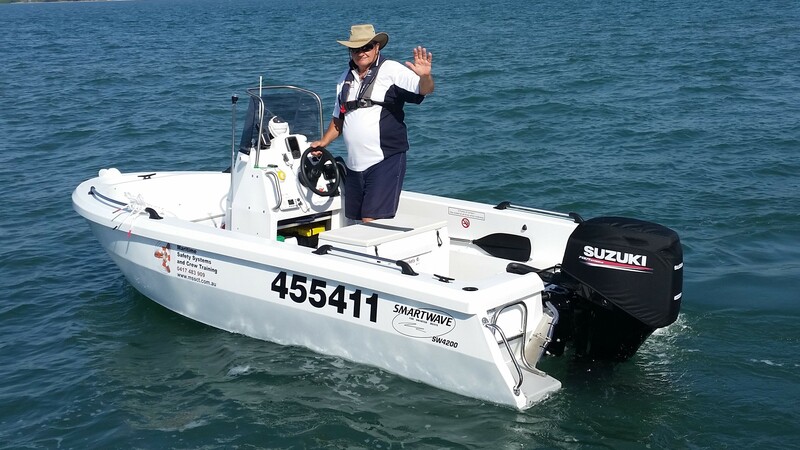 NOTE: There is a discount of $50.00 applied automatically when you purchase both boat and jetski licence courses online together.